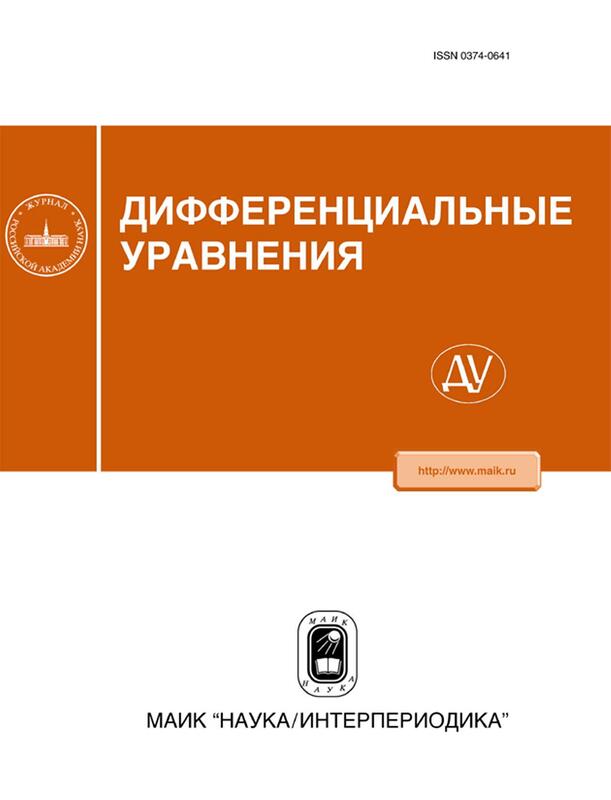 Во 2 номере 1158 тома журнала Journal of Physics: Conference Series вышла статья «Evolution of pressure waves acting on a bubble liquid through adjacent boundaries», авторы: U.O. Agisheva, M.N. Galimzyanov. 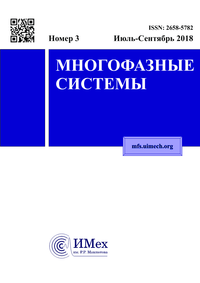 Во 2 номере 1158 тома журнала Journal of Physics: Conference Series вышла статья «Acoustic waves in a superheated liquid with a gas nuclei», авторы: U.O. Agisheva, I.I. Vdovenko, M.N. Galimzyanov.